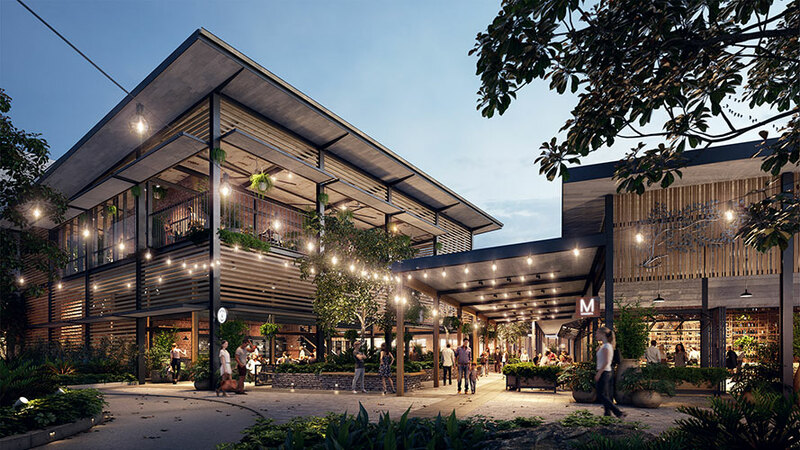 RCP was engaged to provide independent superintendent services for the major first stage development of the Coomera Town Centre. 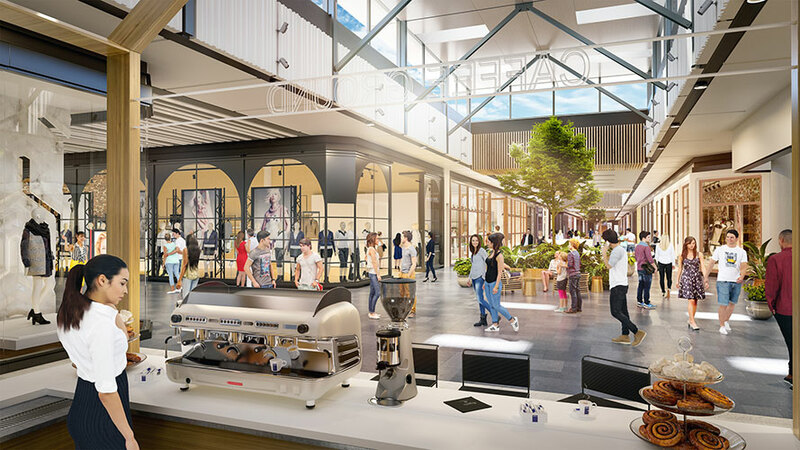 Tenants include Woolworths, Coles, Kmart, Target, Event Cinemas and approximately 140 specialty stores. 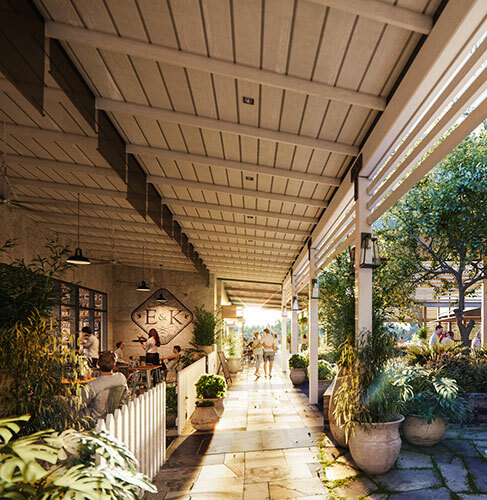 The shopping centre features casual dining and entertainment offers, fashion and lifestyle stores, a market-style fresh food precinct and welcoming community spaces. 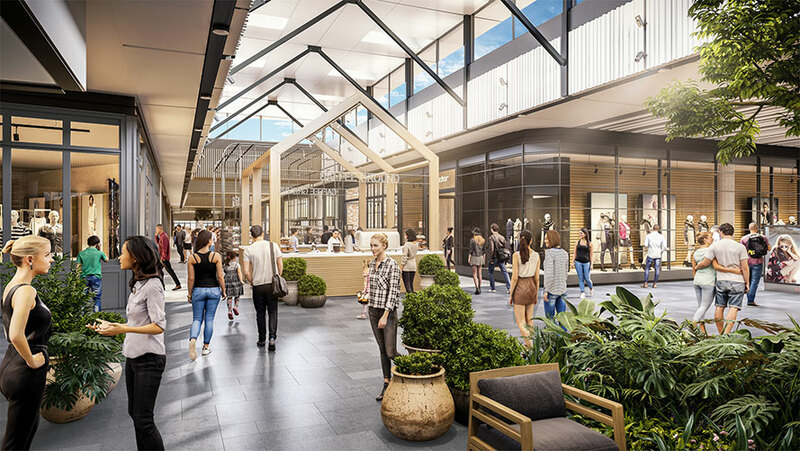 RCP oversaw the fixed price design and construction contract with Scentre Design & Construct (SDC), as well as delivery of the infrastructure agreement between the joint owners and Gold Coast City Council. RCP’s role included the contract superintendence of the D&C agreements; monthly payment certification; review of variations; evaluation of extension of time claims; independent certification reporting on cost, programme, statutory and contract issues; review of the design & construction programme and monthly status reporting; PCG meeting attendance and issue of certificates for practical completion.